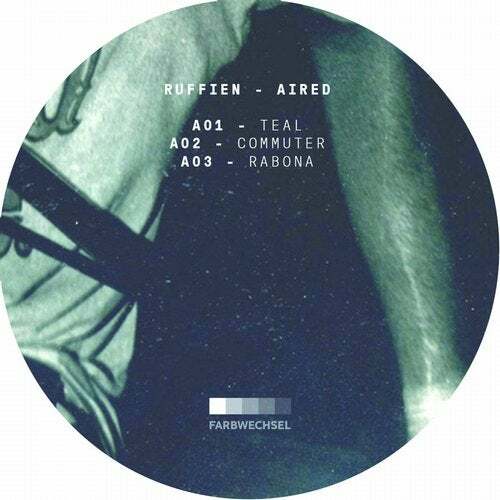 Ruffien's debut presents six songs of therapeutic ambience and enchanted basement workout. In its esthetics, Aired follows in the footsteps of modern day techno pioneers like Actress or Terrence Dixon by creating a world in which all sounds are free-flowing but are fully under the control of the rigorous rhythmic chant of sidechain compression. The result is an EP that calmly embraces its dystopian and earthbound nature and keeps things organic and vibrant within its confines.